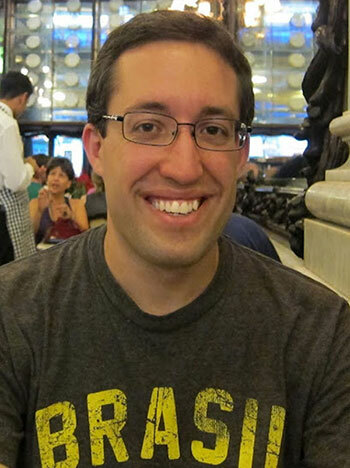 Visiting Assistant Professor Matthew Francis Rarey, recently named affiliate faculty in the UWM Center for Latin American and Caribbean Studies (CLACS), has received a 2014 CLACS Faculty Research Travel Award. On Tuesday, December 16, 2014, Linda Brazeau (Director, UWM Art Collection and Galleries), Christa Story (Curator, UWM Art Collection), and Katherine Murrell (Art History Lecturer) welcomed UWM Art Collection donors Jim and Beth Arient and Bob Vogele to the UWM Art History Gallery to see Extraordinary and Ordinary: Folk Art from the UWM Art Collection. 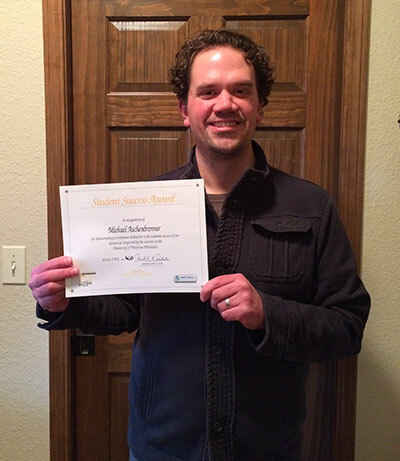 Senior Lecturer and UWM Art History MA graduate Michael Aschenbrenner received a 2014-2015 Student Success Award. 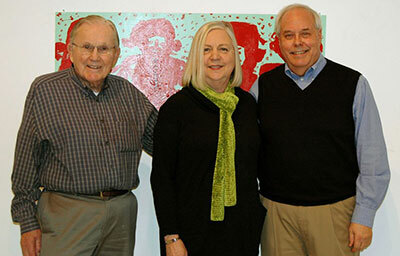 The Haggerty has always worked closely with UWM’s Peck School of the Arts and Art History departments. Assistant Professor Elena Gorfinkel’s dossier, co-edited with John David Rhodes(University of Cambridge), of four essays on the experimental filmmaker Peggy Ahwesh has been published in the film and media studies journal Screen (55.4 Winter 2014). 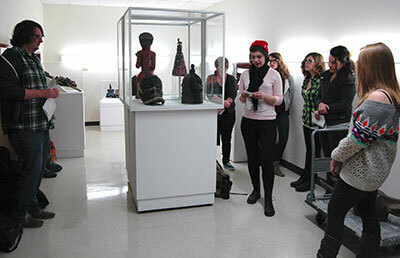 On December 3 and December 8, 2014, Visiting Assistant Professor Matthew Francis Rarey went from professor to student in ARTHIST 371: African Art. 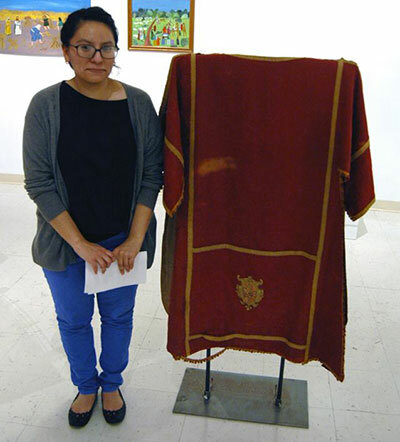 On Tuesday, December 9, 2014, the UWM Art History Gallery hosted Art Exposé.